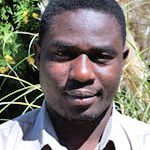 Is the Executive Director at the Sam Moyo African Institute for Agrarian Studies (SMAIAS). Before his appointment he served as the project manager and Deputy Executive Director respectively. 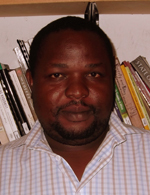 His research interests are in agrarian labour issues and agricultural development in Africa. 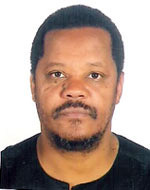 Over the last 15 years, his research has focused on examining the political economy of agrarian labour in Zimbabwe following Fast Track Land Reform Programme. Recent publications include: Land and agrarian reform in Zimbabwe: beyond white settler capitalism (CODESRIA, 2013), co-edited with the late Professor Sam Moyo. 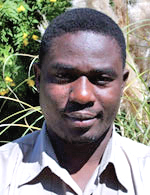 Is a Projects manager and Researcher with the Sam Moyo African Institute for Agrarian Studies (SMAIAS). 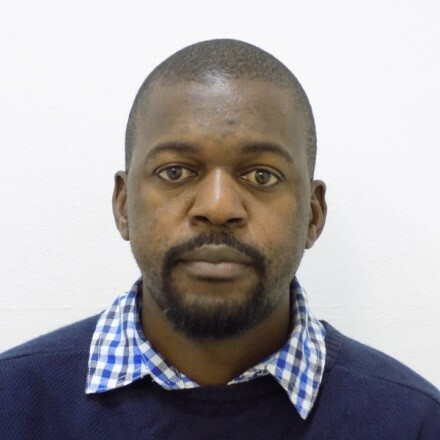 He is also PhD candidate with the University of Kwa-Zulu Natal’s department of Development Studies. 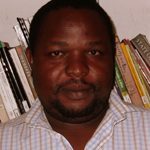 His research over the past 6 years has largely focussed on land and agrarian issues in Africa, with specific reference to the penetration of capital in the countryside and its implications for the peasantry. Freedom has contributed articles in a number of journals and chapters in book projects.He currently holds a Bsc Hons in Political Science and Msc in Development Studies (Zimbabwe). is the Finance and Administration Manager responsible for financial management and office administration for the institute. He is a holder of HND in Accountancy, ACCA-Diploma in Business Management and Diploma in Management for Executives at the University of Zimbabwe. Jeff has vast experience in the accounting field in both profit making and non profit making entities. Sam Moyo, was the Founding Executive Director and Trustee of the African Institute for Agrarian Studies (AIAS), Harare, and immediate past President of the Council for the Development of Social Research in Africa (CODESRIA, 2009–11). Professor Moyo passed away in November 2015 following a tragic road accident in New Delhi. 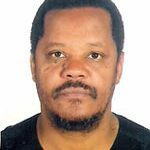 Formerly Associate Professor of Agrarian Studies at the University of Zimbabwe and Director of Southern Africa Regional Institute for Policy Studies (SARIPS). He possessed a PhD (Doctor of Philosophy) in development studies and environmental management from Newcastle, England. The land question in Zimbabwe (SAPES, 1995), Land reform under structural adjustment in Zimbabwe (Nordiska Afrikainstitutet, 2000), Reclaiming the land (Zed Books, 2005), African land questions, agrarian transitions and the state (Codesria 2008); Land and sustainable development in Africa (Zed Books, 2008), Reclaiming the nation (Pluto Press, 2011), and The Agrarian Question in the Neoliberal Era (Pambazuka, 2011); Land and Agrarian Reform in Zimbabwe: Beyond White-Settler Capitalism (Dakar, CODESRIA, 2013.